Study Metro is a professional education consultancy firm, extending excellent support and services to students and universities all over India. We are an AIRC, NAFSA, ICEF, EAIE, AIEA and QISAN Certified company. The Council on International Educational Exchange (CIEE) is a non-profit organization promoting international education and exchange. It was founded in 1947 and is based in the United States. The organization is headquartered in Portland, Maine. As the largest sponsor of J-1 visa programs, CIEE organizes seasonal work experiences in the United States for approximately 45,000 university students each year through its Work & Travel USA program. It also organizes high school exchange programs for students in the United States as well as more than 30 countries around the world. Academic Internship Council (AIC) is a network of international and domestic internship opportunities connecting participants with host organizations in the most dynamic cities in the United States & other countries of the world. Since 1984, AIC is driven by a single mission: to provide academic institutions with internship programs that help students achieve personal and professional growth and competitive advantage in the global workforce. AIC proudly continues an over 30-year tradition of successful internship programs in some of the world’s greatest cities. In a globalized world, interning and living abroad is a critical career maker. When you complete an abroad internship, you will have the work experience, professional skills, and confidence to help you and your résumé stand out. The ability to gain international experience along with the knowledge and skills you will learn on the job. A chance to network with professionals working in another part of the world. Learn more about what it takes to be successful working in another country. 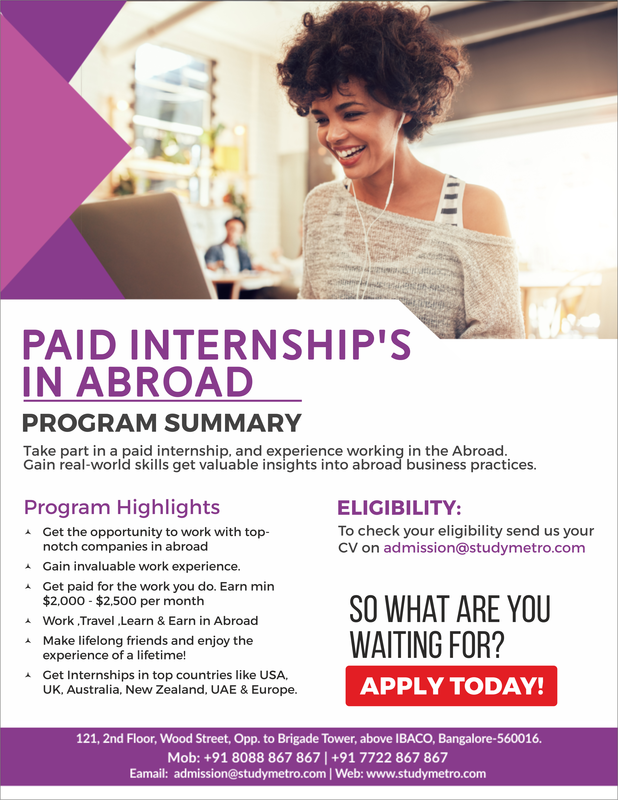 Increases your marketability as an internship abroad adds great value on a resume. A chance to get a job offer working in another country. Study: Students can get employment opportunities (Curricular Practical Training, CPT, internships, work-study, on-campus employment, or co-op opportunities) in the USA for students who want to earn a US degree from an inexpensive yet fully accredited, high-quality university. Off-campus Curricular Practical Training or internships starting after one year of study. This is authorised by SEVIS if Curricular Practical Training (CPT) is offered by the university and is an integral part of the curriculum. Off-campus MANDATORY FIRST YEAR Practical Training Internships: Part-time or Full-Time paid internships as early as the first semester of study. This is authorised by SEVIS only for graduate students at universities where such internship is a mandatory component of the curriculum and is required to begin immediately. Scholarships: The schools and private organisations have scholarships as early as the first semester. We help you locate and apply for one of the many scholarships available to International Students. Student Loans: Many of the featured schools, as well as private organisations, have financing available for students without needing a U.S. sponsor. 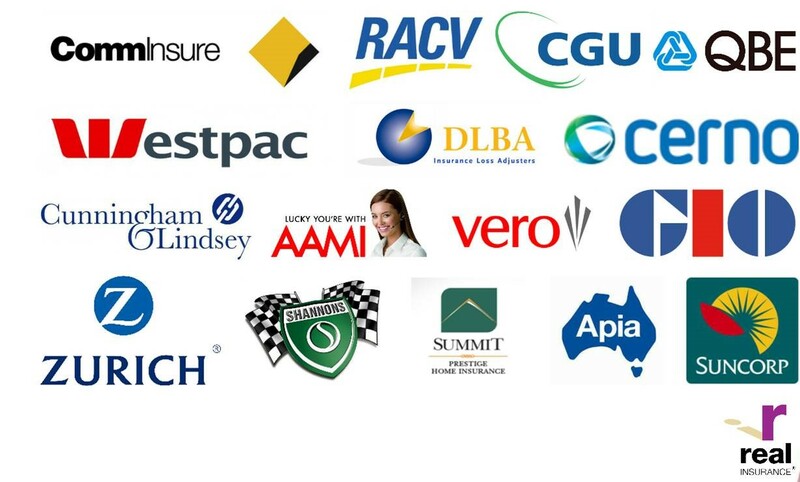 We assist students with locating the financing, as well as co-signing if the need arises. 1) On-campus paid employment: Up to 20 hours per week available for both undergraduate and graduate students, beginning in the first year. 2) Off-campus Curricular Practical Training or internships: Up to 40 hours per week of off-campus paid employment starting after one year of study.This is authorised by SEVIS if Curricular Practical Training(CPT)is offered by the university. 3) Off-campus FIRST YEAR Curricular Practical Training: Paid employment or internships up to 40 hours per week, as early as the first semester of study. This is authorised by SEVIS only for graduate students at universities where such employment is a mandatory component of the curriculum and is required to begin immediately. 4) Off-campus unpaid internships: Employment for training purposes only. Work and Travel USA is great opportunity to work with US Based company for 3-4 months. It is a journey of cultural discovery, learning about life in America, making friends, having a job, and exploring – this is the Fantastic Program you’ll ever have! Working in another country is a sure way to immerse yourself in another culture while offsetting your travel costs. Interexchange Work & Travel programs enable you to earn money, experience daily life for part of your program, then travel, and explore the country! You’ll have plenty of time to make new friends while also gaining work experience.